Gift your dedicated fan a spectacular NCAA and college-themed surprise. Be part of your favorite college with this sterling silver LogoArt pendant. 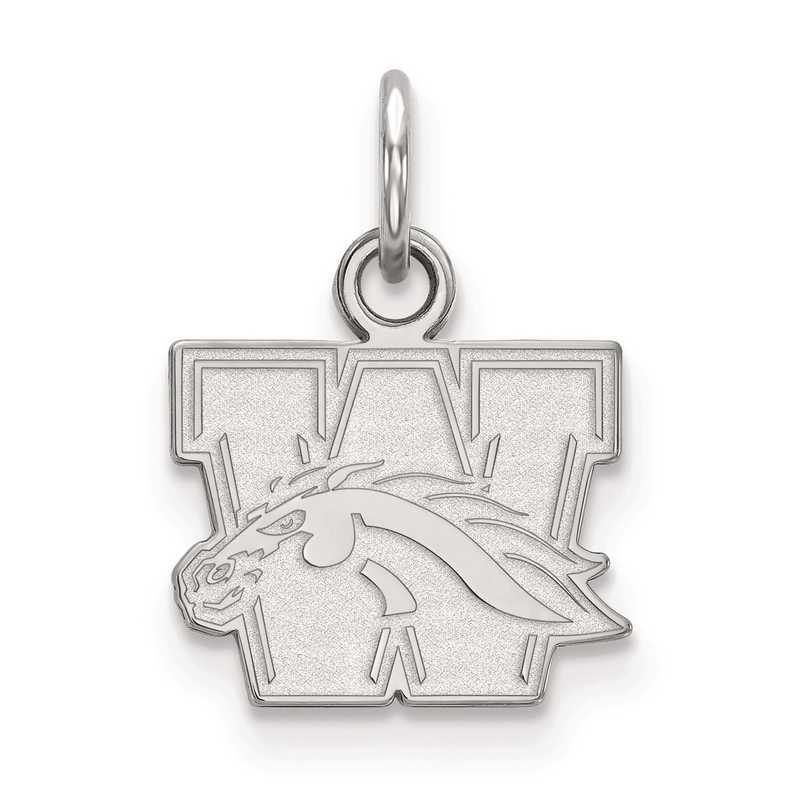 Showcasing Western Michigan University logo with letter W, this 16x11mm extra small pendant has polished finish and rhodium-plating for stunning shine. Manufacturer direct from a trusted supplier.